Oliver Loode is MRG’s outgoing Head of Culture. Here he recounts his experiences in Islamabad at a workshop which gives hope for religious tolerance in Pakistan. Vijay* is a photogenic 20-year-old man from Quetta, the capital of Pakistan’s Balochistan province, whose lifelong dream is to become a movie star, perhaps one day making it big in Bollywood (or at least in Lollywood – which is what Pakistanis call their Lahore-based movie industry). To pursue this dream, Vijay recently joined a talent contest organized by a local Quetta TV channel which was looking to cast actors for an upcoming drama. He did really well in the contest and was about to sign a contract, until the recruiter found out from his passport that Vijay was a Christian. From that moment everything went downhill – he did not receive the acting gig and, more importantly, had to seriously reassess his dreams. This led to a period of depression as Vijay felt powerless before the social forces that had enabled such discrimination on religious grounds. Vijay’s story was one of several that I heard from members of Quetta’s youth on May 8-11 in Islamabad, during a training seminar for young actor-activists, as part of Promoting Tolerance through the Arts: Minority-Driven Theatre and Storytelling for Pakistan Youth project funded by UK’s Commonwealth Foundation and implemented MRG in collaboration with Quetta-based STREET Balochistan. The aim of this three-year project is to deliver messages of peace and tolerance, in particular towards ethnic and religious minorities, to young people in Quetta. A key instrument for this is theatre and storytelling. 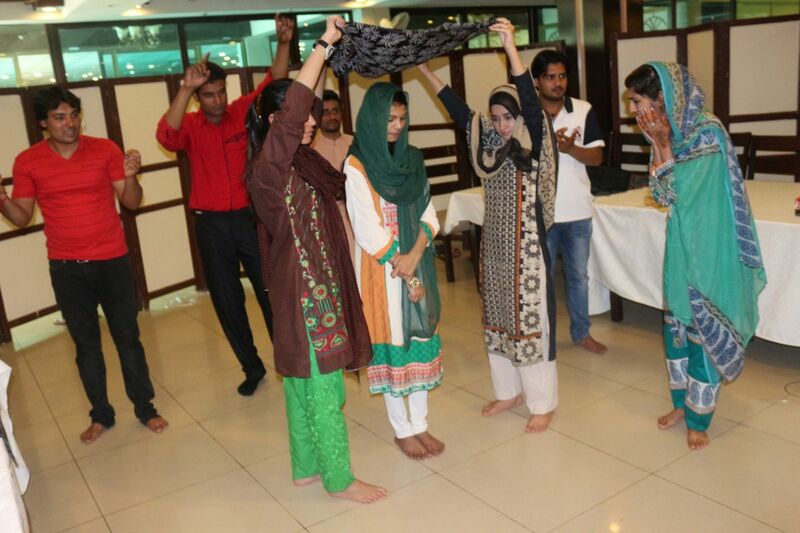 Through real-life inspired stories performed by young amateur actors with a mindset of civic activists (hence the term “actor-activists”), the project hopes to make young audiences in Quetta’s schools reflect on the ethnic and religious discrimination in their society – including its causes and often violent consequences – and to seek ways for improving the situation for all. As a result, Quetta has in recent years witnessed multiple violent incidents, one of the most horrific of which was the bomb attack in a marketplace of Quetta’s Hazara Town neigbourhood in February 2013, killing 110 and wounding 200 people, most of them representatives of the ethnic Hazara community – a group that had already been subjected to mass killings during the past decades. Attacks like this have long-term tragic consequences – not only for victims and their loved ones, but also for the entire social fabric of the city. Today, Hazara Town is effectively a ghetto that one can enter or exit via checkpoints which on the one hand are security measures, but which also lead to further segregation and alienation between Quetta’s diverse ethnic and religious groups, not to mention the detrimental effect on human dignity and freedoms associated with such protocols. 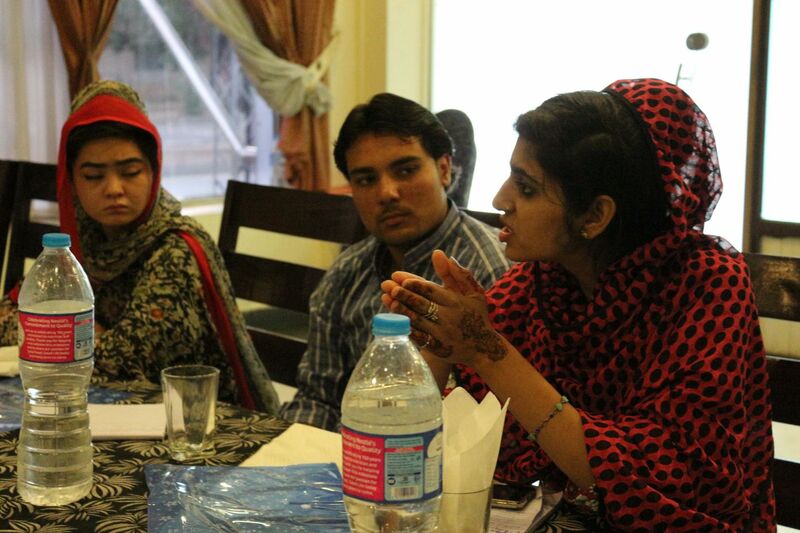 The three-day training session in Islamabad was an attempt to not only share personal stories and reflect on the root causes of discrimination in Quetta – and Pakistan in general – but to also chart ways for improving relations between Quetta’s diverse ethnic and religious groups – Baloch, Pashtuns, Hazara, Hindus, Punjabis, Christians and others. 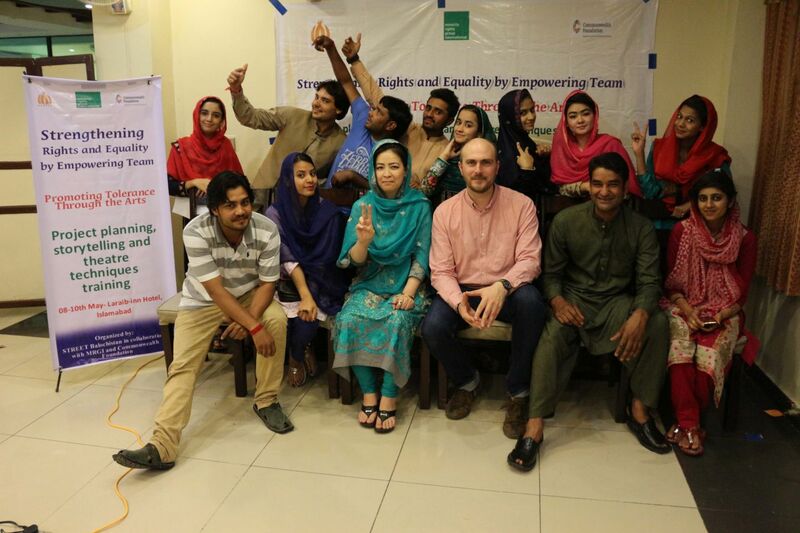 While there are obviously no magic bullets, what give some hope is that such discussions are happening in today’s Pakistan, and that there are groups – like these 15 representatives of Quetta’s youth – who reject the status quo and who genuinely want to improve the situation for themselves and their communities. The fact that Quetta’s youth from all these different minorities are acting, singing and dancing together as a team is proof that a more tolerant and harmonious Quetta – and by extension, Pakistan – is possible. This also explains why the project has now been branded as Quetta Together. As to Vijay, at the end of the training workshop he admitted that he has regained his confidence and is not yet giving up on his dream of becoming a great actor. It is for reasons like this that these projects are so important and need to succeed. Shaheedo Tum Kahan Ho is a MRG documentary film which gives an account of the targeted killings of members of the Shi’a Hazara community in Pakistan, highlighting how they face discrimination in their everyday lives, while security concerns and death threats make routine activities like going to school or the market a potential hazard. Find out more and watch the film. Museum exhibits: an informative piece representing a thriving culture, or a relic of a declining one? 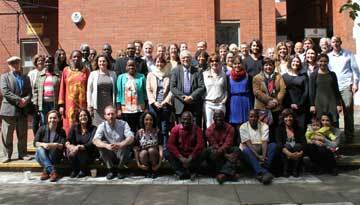 Part 2: Indigenous languages are important but are they useful? Behold the Dragon! Might it symbolise hope for China’s minorities?